DirectX 12 support for game engines has been coming along for a few months now. To join in the fray Futuremark has written the Time Spy benchmark on top of a pure DirectX 12 engine. This brings features such as asynchronous compute, explicit multi-adapter, and of course multi-threading/multi-core work submission improvements. All of this comes together into what I think is not only visually interesting, but also borrows a large number of gaming assets from benchmarks of 3DMarks past. 2745p - Xeon E5465 2,4GHz 6c/12t @ 4GHz + GTX Titan 6GB stock: http://www.3dmark.com/3dm/13202280? test peaks jooksma 1440p resol. Videokaardi driver pole küll kõige uuem. 4268p, RX 480@1300, E5-2680V4 ES. Ootame võrdlust Kaidoga. Oli vist sama kaart sul. 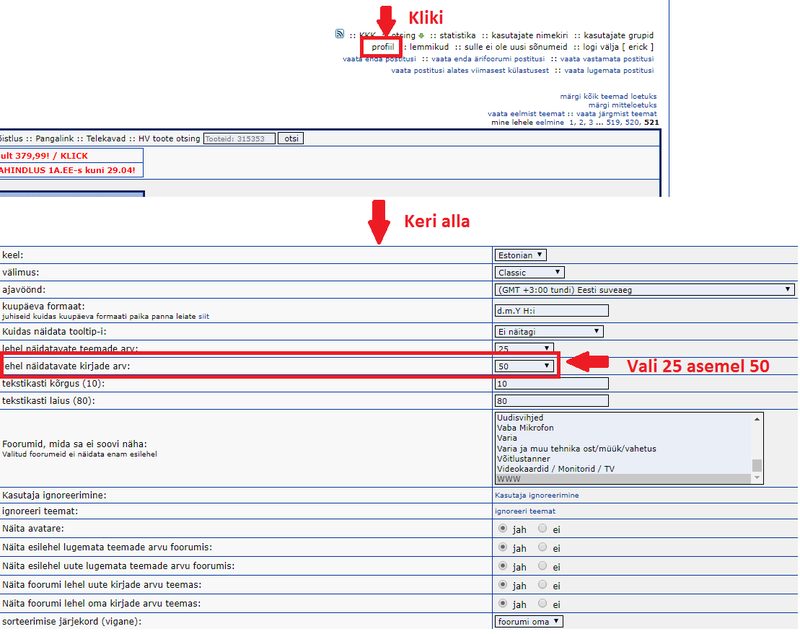 "Core clock1,294 MHz" Kuidas sa nii suurelt teistele 970 ära tegid? Aga kuidas teised nii palju klokki said? Enda msi 970 gaming 4g andmete järgi default oluliselt madalam kui 3dmark tulemusel. Midagi ise klokkinud ei ole.